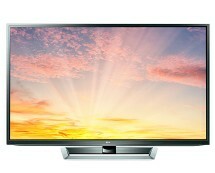 Looking for a TV that’s capable of transforming your living room into a cinema? 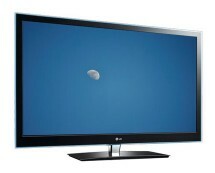 The LG 47LA620V is it! Coming with a 3D-capable 47-inch Full HD LED display, this TV will bring your movies to life; and when you’re not using it to play movie, there are plenty of other things to do, thanks to the Smart platform. 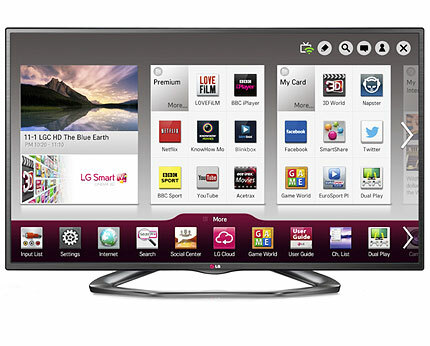 Browse the Internet, check out Youtube videos or stay in touch with your friends via social networks – do it all with the LG 47LA620V. 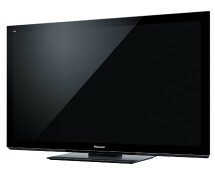 Putting it all together, you’ve got 47-inches of incredible images, 3D capabilities, Full HD resolution, WiFi connectivity, 200Hz motion rate, Smart platform, DLNA, Wi-Di, NFC and many other features – all this for a price tag of only £649.00. 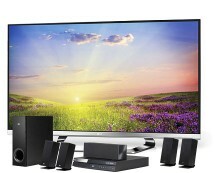 Get it now from currys.co.uk.